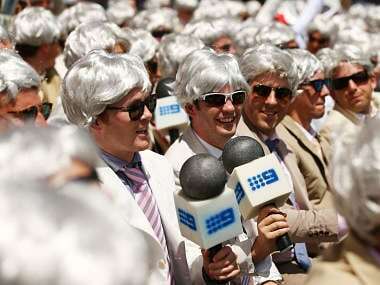 No one seems to notice, or even care that Richie doesn't sound like your quintessential Australian. 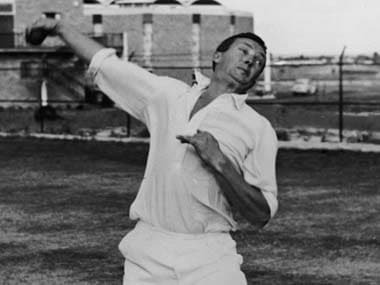 Benaud became a commentary icon initially with the BBC in England and later in Australia. 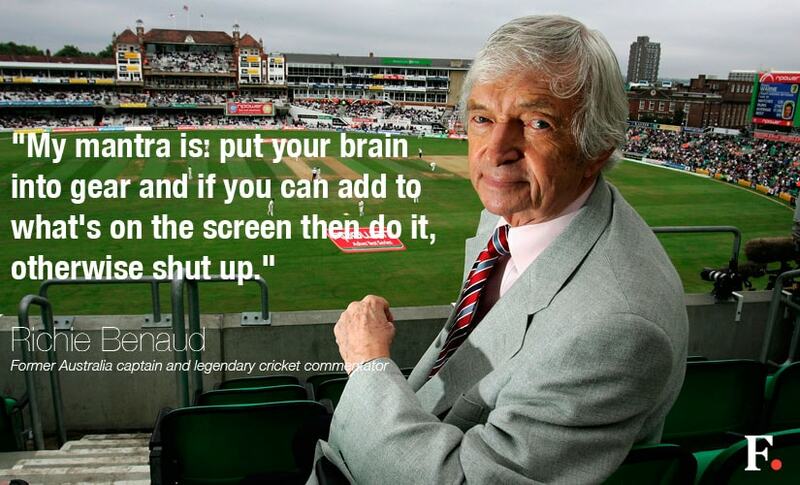 His clipped and laconic commentary style was fodder for imitators and cricket fans across the world. 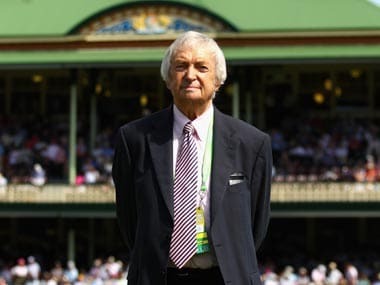 Benaud remained a mainstay in Nine's cricket coverage until the 2013 car accident sidelined him, before he announced in November last year that he was fighting skin cancer. 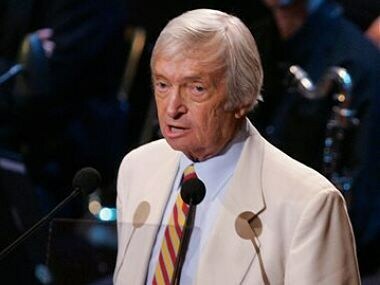 Richie Benaud, 84, died overnight at a Sydney hospice, surrounded by his wife, Daphne, and other family members. He had been fighting skin cancer since late last year. 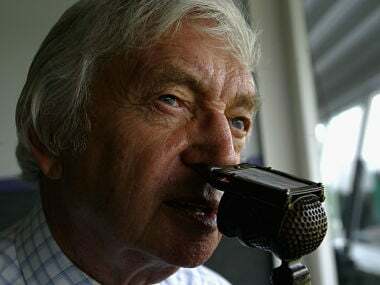 Former Australian captain Richie Benaud, known as the "voice of cricket" to fans around the world, has died aged 84, Channel Nine announced Friday. 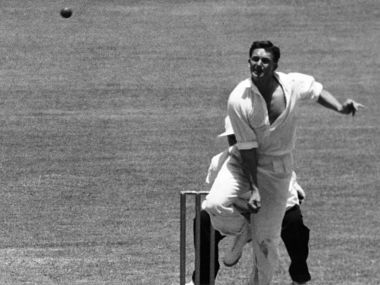 Benaud sustained chest and shoulder injuries and was expected to remain in hospital for a few days. Before the series starts, Rajneesh Gupta sifts through all the players appearing in at least five Tests and making a real impact. 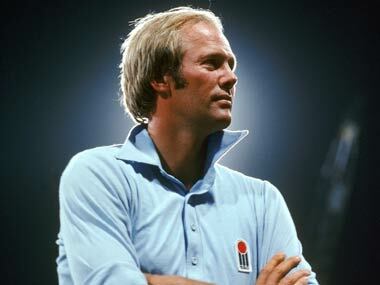 A collection of tributes from cricketers and columnists.